Although an already popular port of call for cruise ships, the Port Douglas economy is set to expand as cruise ship visits double in the coming years. 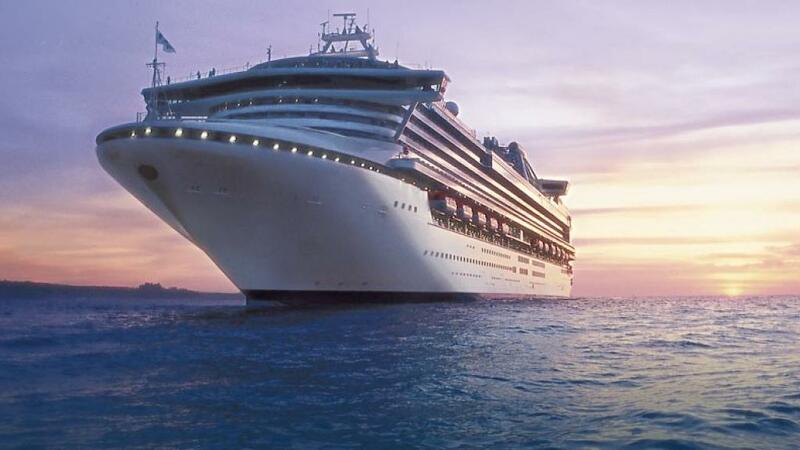 With 20 visits recorded last year, Port Douglas is already a favourite docking destination for Princess and P&O Cruises however, according to Tourism Port Douglas and Daintree Executive Officer Tara Bennett that number could nearly double to 36 by 2018/2019. Although P&O and Princess Cruises were regular visitors, Royal Caribbean and Celebrity Cruises also spent plenty of time visiting Port Douglas as part of their itineraries. With a combined passenger capacity of more than 11,000, the ships that most regularly visited Port Douglas last year were Sea Princess, Sun Princess, Pacific Jewel, Pacific Dawn, Celebrity Solstice and Voyager of the Seas. “The thousands of passengers and crew of visiting ships contribute significantly to our tourism industry turnover, injecting many millions of dollars into our local economy,” Bennett said. “We work hard to make sure their day in Port Douglas and the surrounding region is enjoyable and highly memorable." The growing interest in the Asia-Pacific region has seen Port Douglas benefit from additional cruise ship visits and Ms Bennet said that the team had been working to continue to grow the market. Taking opportunities at a number of overseas trade and travel expos, the Tourism Port Douglas and Daintree team met with a number of cruise ship operators to entice them to the region. “We have had excellent feedback from cruise companies and individual tourists on the welcome they receive and the extra effort we go to in ensuring this part of their holiday is one of the best,” Bennett said. Ms Bennett attributes much of the region’s success to their ability to tailor top Port Douglas tours, activities and attractions to suit the schedule of each ship. Along with famous local eateries and restaurants, new retail outlets and the lifestyle precinct of the Reef Marina have all contributed to the increase in cruise ship visits.